Specializing in risk management, Dunn’s Financial Review was founded in 1971 by Daniel Dunn. The firm continues to flourish today helping people primarily in the Naples, FL area where it has been a member of the community for decades. 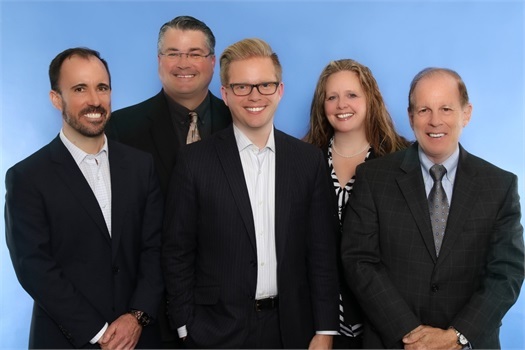 Mr. Dunn and his longtime associate, Kevin Gorski, along with the experienced and expanded team, work tirelessly to serve clients - realizing that Financial Planning is an ongoing process - not a transaction. 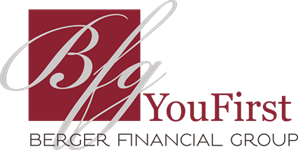 Having partnered with Berger Financial Group to gain additional expertise in Income Tax and Institutional-Quality Wealth Management, Dunn’s Financial Review can now help clients defend & enhance their entire personal financial situation.